We can make your savings go further by being very aggressive about the cost of Canon MF9170 cartridges. We pride ourselves on giving you Canon toners that are marked down in price and dependable to use. Do you still have concerns about Cartridge Save? If you are eager to cut back then it makes sense for you to make the most of Cartridge Save's free next day delivery service that will lower the expense of purchasing Canon MF9170 toners . And if you needed additional incentive to purchase Canon MF9170 toner at Cartridge Save then you must also consider the money back guarantee. On the grounds that we aim to experience total customer satisfaction whenever you purchase a toner printer cartridge we promise to give you a full refund if you're ever unsatisfied. Don't lose out! Get your order in to save. Designed to be intuitive for a small office, the Canon i-SENSYS MF-9170 integrates a fax feature with the usual scan, copy, and print functions for more professional and time-saving output. It is slightly faster and it has a more intelligent design than its predecessors, but the i-SENSYS MF9170 may not be the best choice for the budget-conscious user. 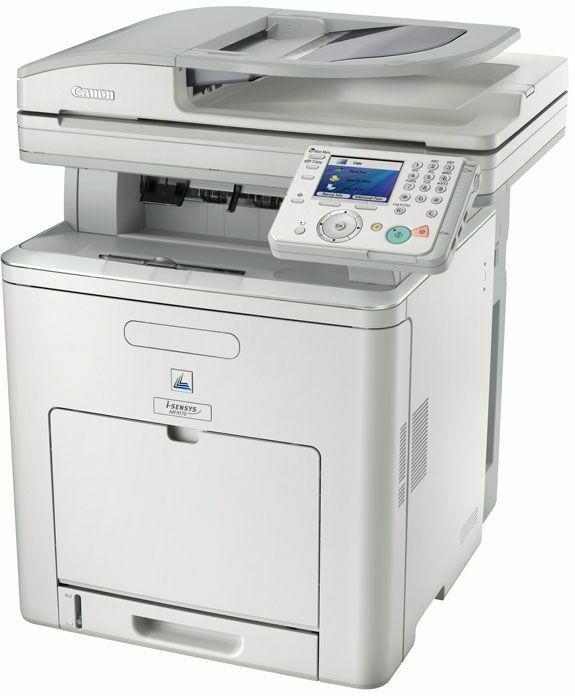 The Canon i-SENSYS MF-9170 is part of Canon's line of multifunction laser printers designed for the small office. It features a flatbed scanner on top and the control panel is viewed from a large colour LCD display. Canon integrated an automatic image refinement feature to improve print quality (up to 2400x600dpi), a Super G3 33.6kbps fax modem, a TWAIN and WIA-compliant scanner, and a copier with an ADF. Additionally, the Canon MF-9170 includes USB 2.0, Ethernet, media card slots, and a USB memory slot for more versatility. The bigger RAM means the Canon i-SENSYS MF-9170 can be shared efficiently by a small workgroup and still maintain decent speeds. Memory card slots and USB flash drive slots are excellent for direct printing. The Canon i-SENSYS MF-9170 is network-ready, compatible with bulk printing needs, and transmits faxes fast. Scanned documents look clear and crisp at 600x600dpi, and users can save time with the automatic double-sided printing feature of the copier and automatic document feeder of the fax and scanner. The high price tag is the Canon i-SENSYS MF-9170s biggest drawback. Users can get more value for their money and enjoy faster speeds with a cheaper multifunction device. Its speed of 21 ppm is slow, to think that its a laser printer. The Canon i-SENSYS MF9170 is not the easiest to use; many first-time users feel overwhelmed with how the control buttons are arranged. Another setback is the weight (44kg) and size (1095mm tall and 1140mm deep).